Dear neighbours, partners, guests! 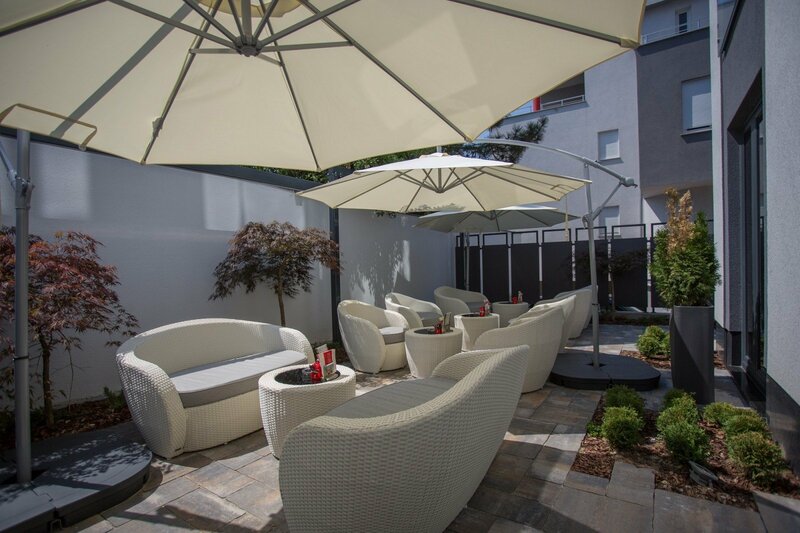 We invite you to join us for a lovely shady terrace, browse through the daily press, and the friendly staff will offer you excellent coffee, fresh juice, wine or something else according to your mood. All who have visited us, have returned. Find out why! The staff was excellent, very friendly and helpful. We received a free room upgrade and free welcome drink. The room was clean and spacious, comfortable bed and bathroom. Great Wi-Fi. 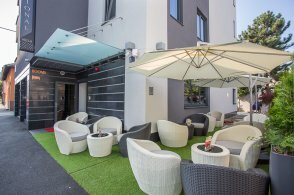 Excellent and very friendly staff, great value for money, central location, under 200 meters from bus station and easy access to airport bus and city tram. Clean and spacious room with all amenities and nice bathroom. 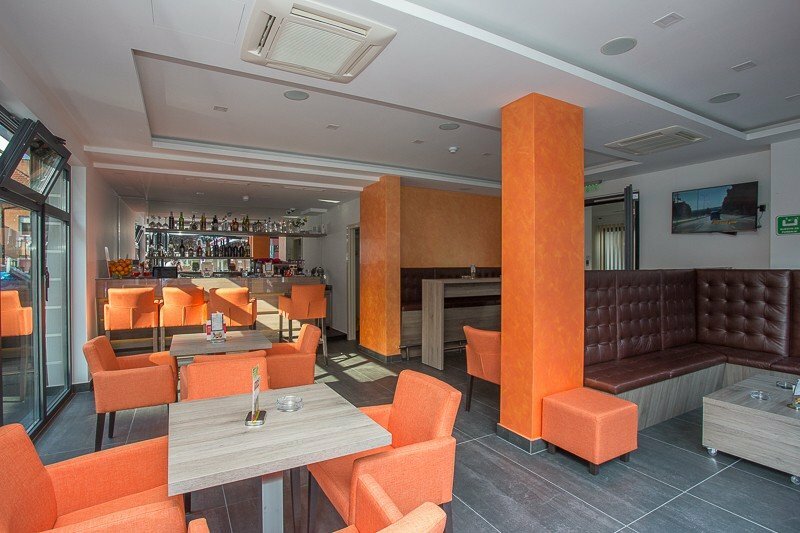 Very nice bar available downstairs. 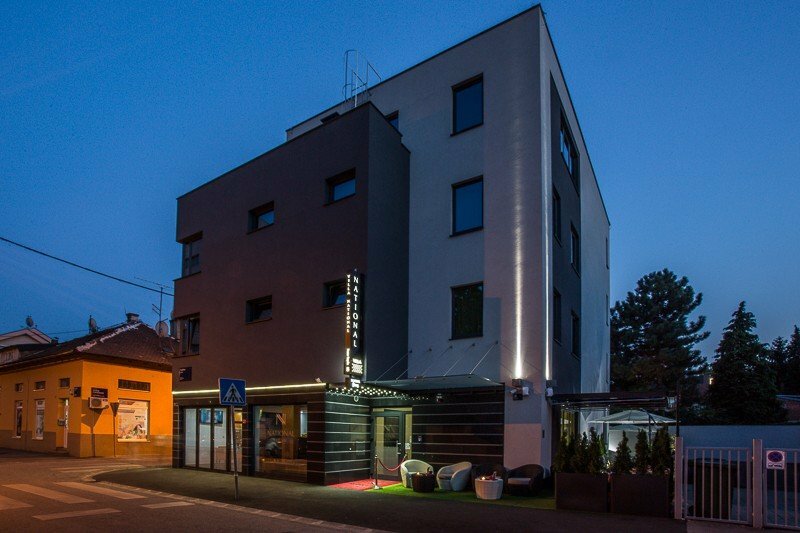 Great small hotel, good value and very close to the bus station. It was fairly new and in a good location. The staff spoke English and were very friendly. It was an easy walk into the city centre. 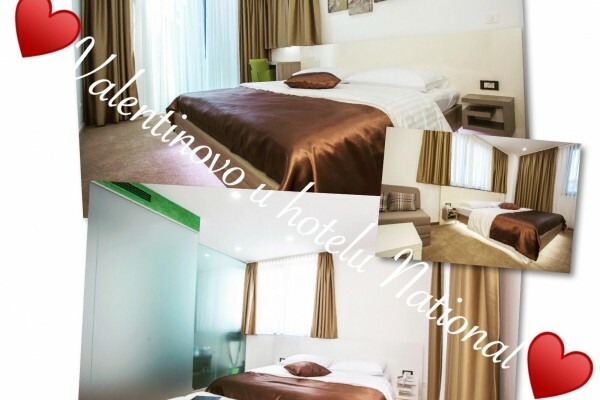 Valentines week in hotel National from 11.02.-17.02. 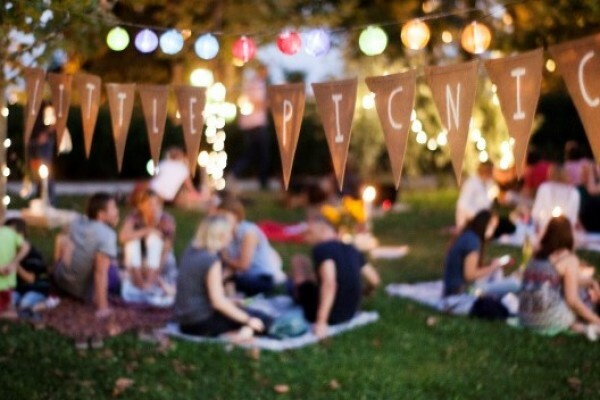 SUMMER PICKNIC IN ZAGREB - 2nd to 30th August, every Thursday in the afternoon-evening (18 - 23h). One of the most beautiful city locations, city-view ambience, relaxed and intimate atmosphere, a palette of homemade tastes from Little Plac, happy and barefoot people ... All this this August in Upper city brings back the popular Little Picnic, a favorite event of all those who spend summer on hot asphalt in Zagreb. A small picnic will be held in Upper city (park Bele IV, Vranicanijeva poljana) from 2nd to 30th August, every Thursday in the afternoon and evening hours (18 - 23h). 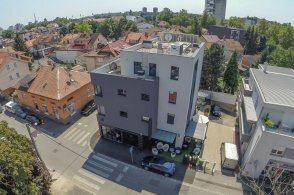 If you are looking for a different summer refreshment in Zagreb or just want to squeeze a small break in the middle of the week and hide away from the city crowd, enjoy a unique and charming ambiance with summer delicacies coming straight from the hands of local OPGs, then do not miss the Little Picnic.